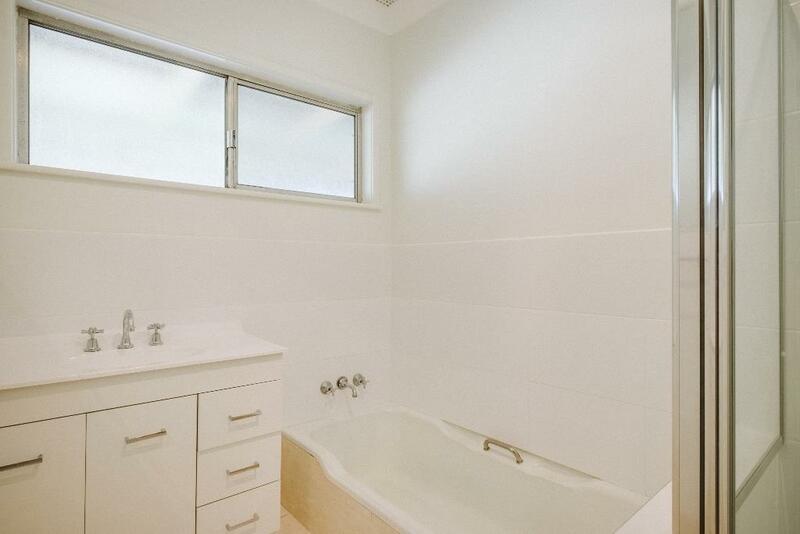 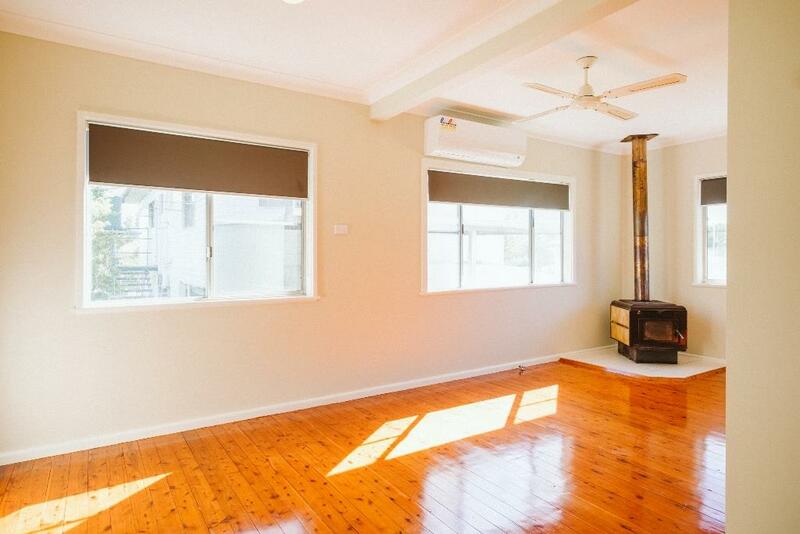 33 Guest St is a beautifully renovated, three bedroom home where all the work has been done. 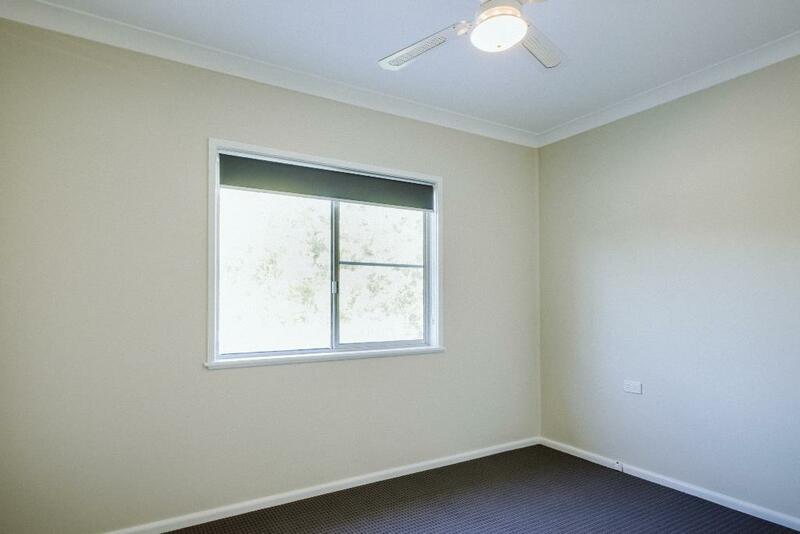 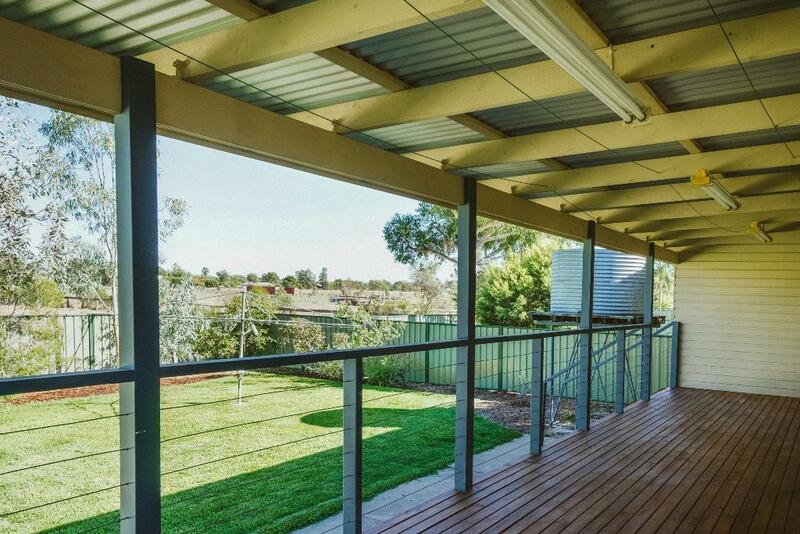 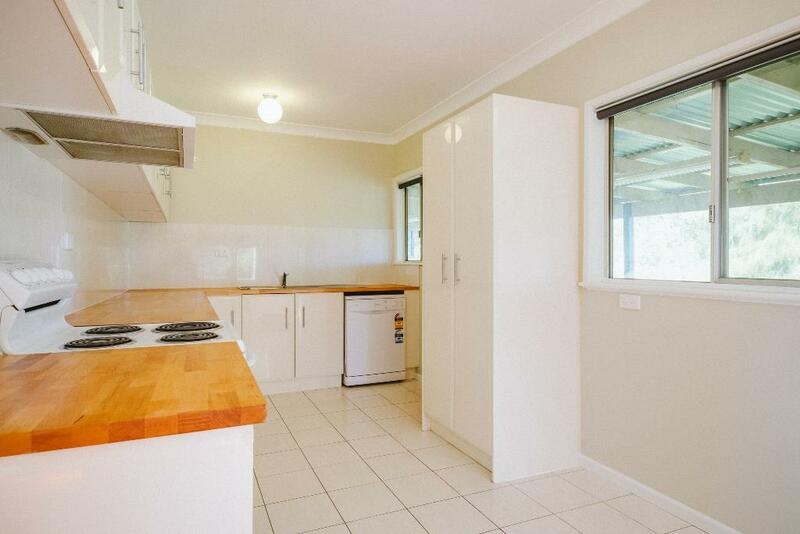 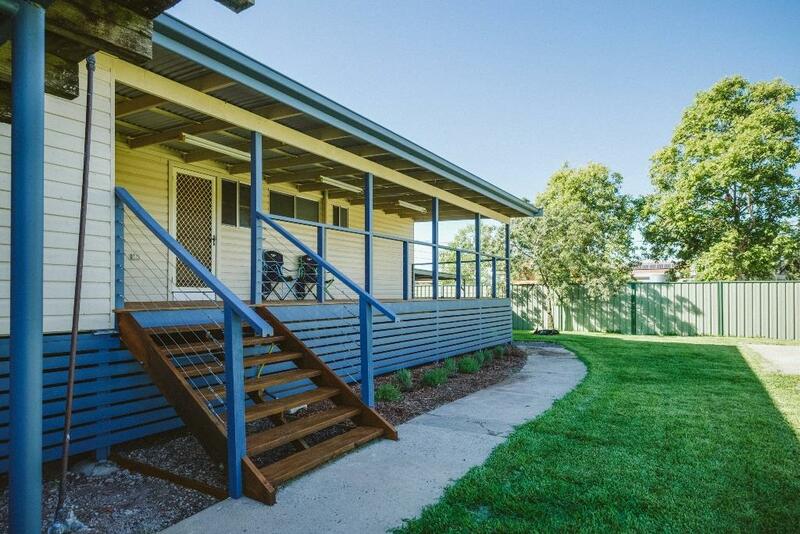 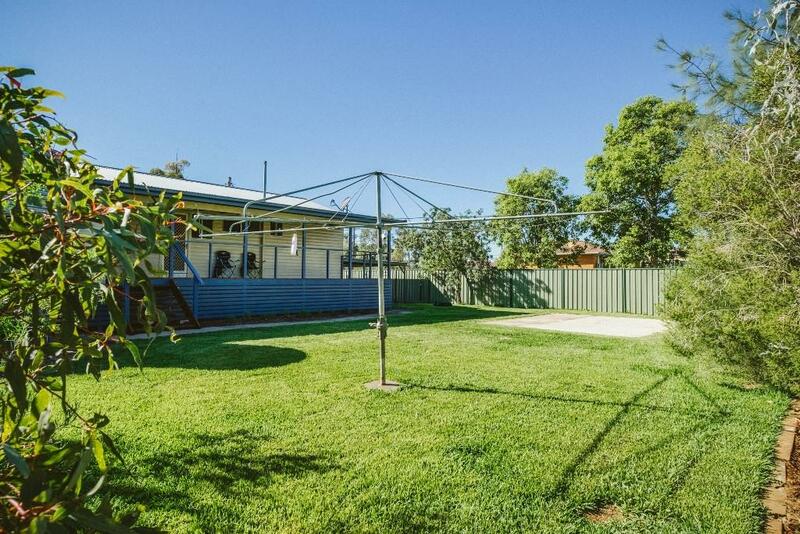 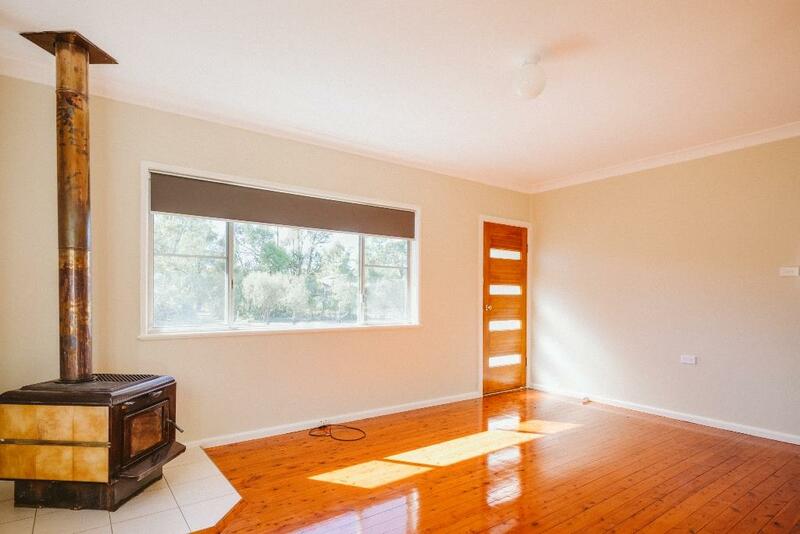 This property will suit both first home buyers or those looking for a versatile, low maintenance property. 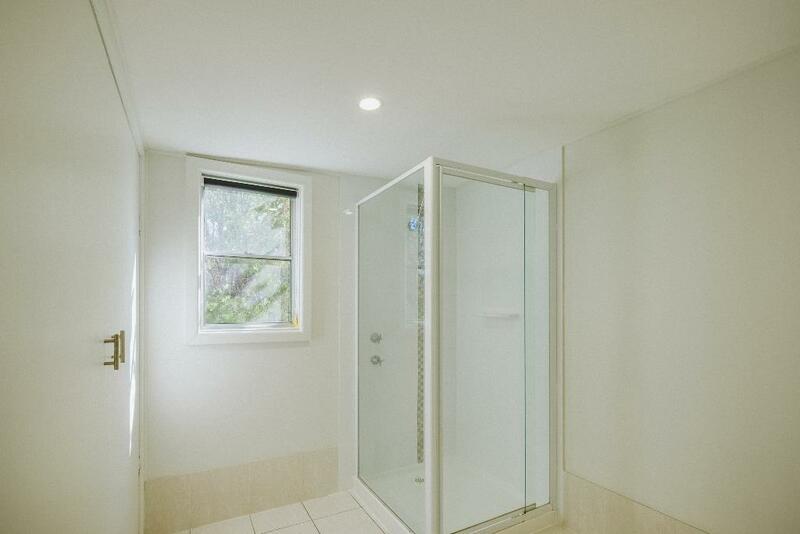 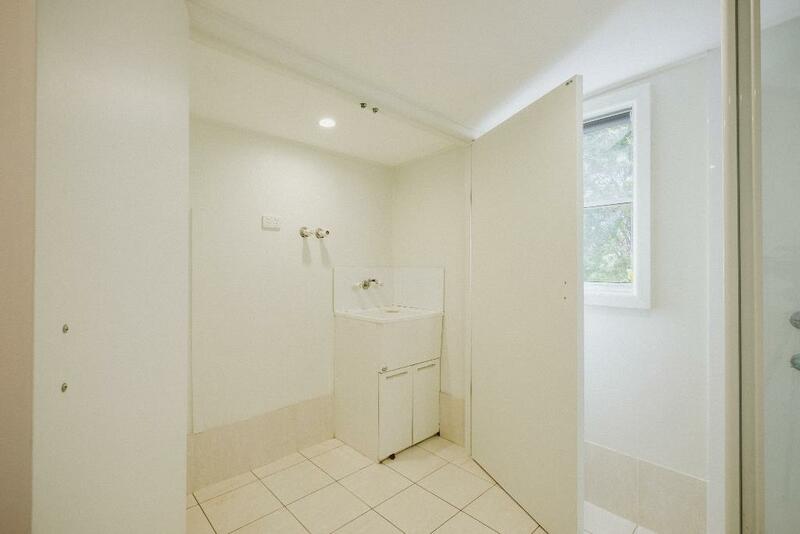 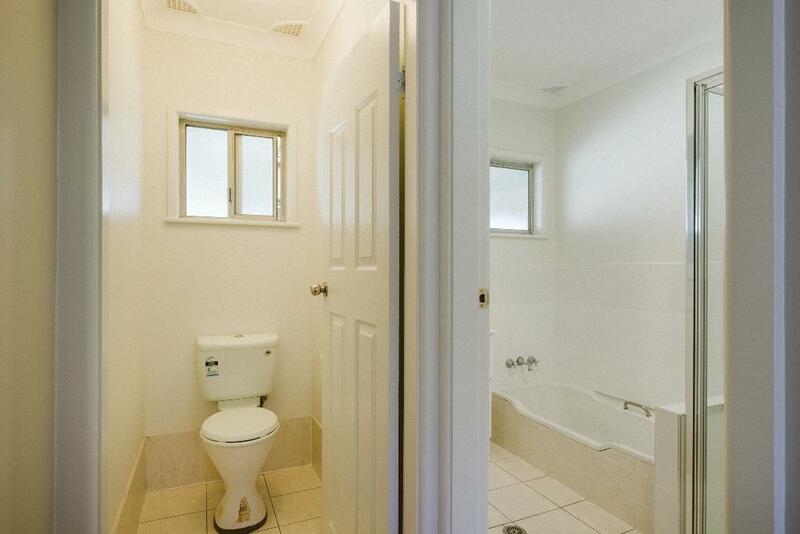 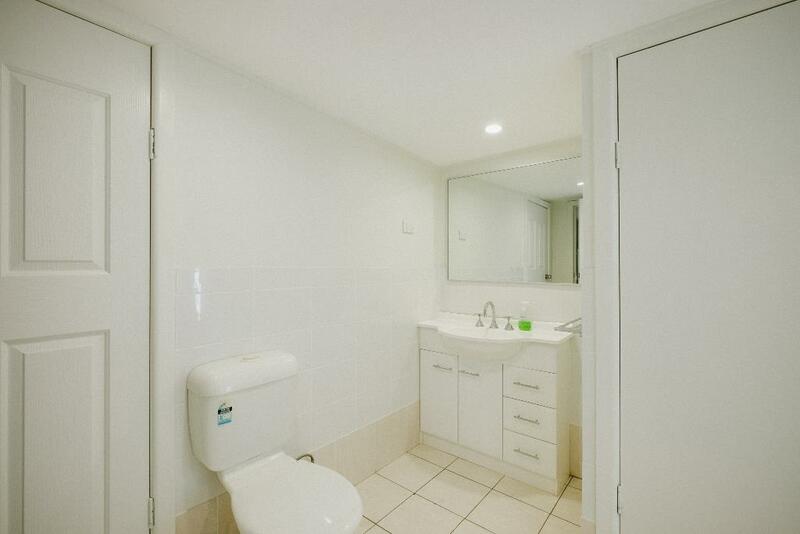 * Second bathroom with alcove laundry and external access. 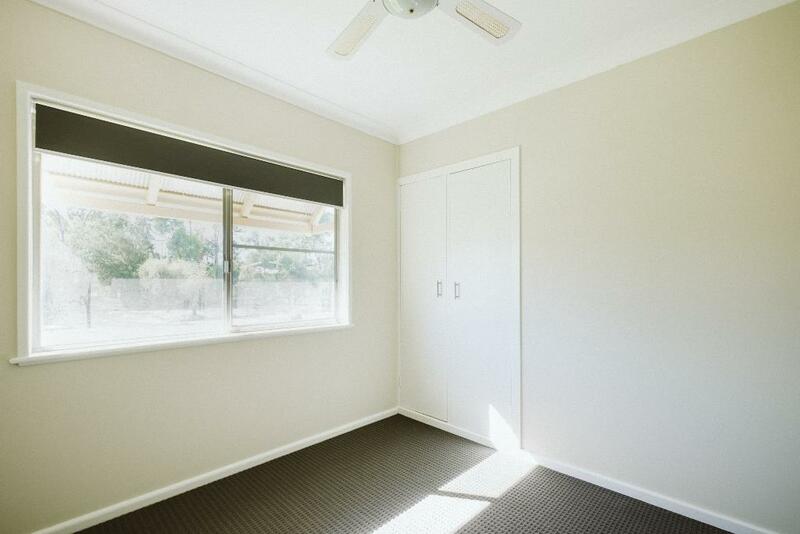 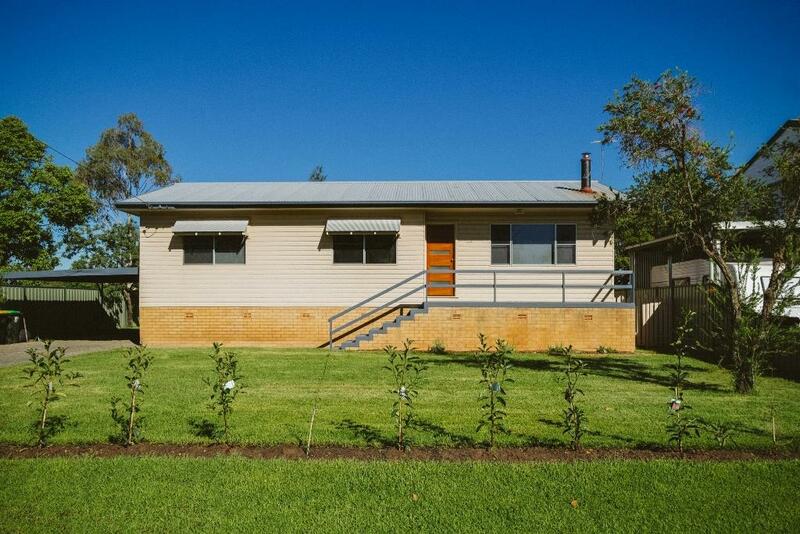 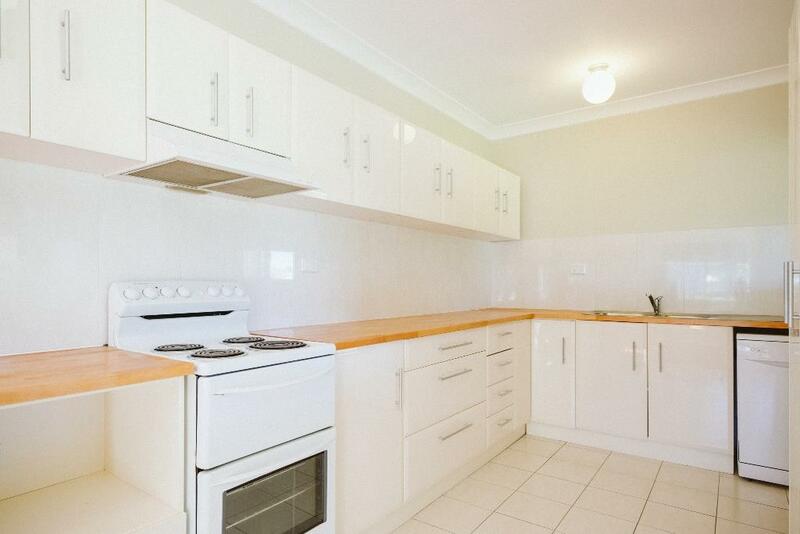 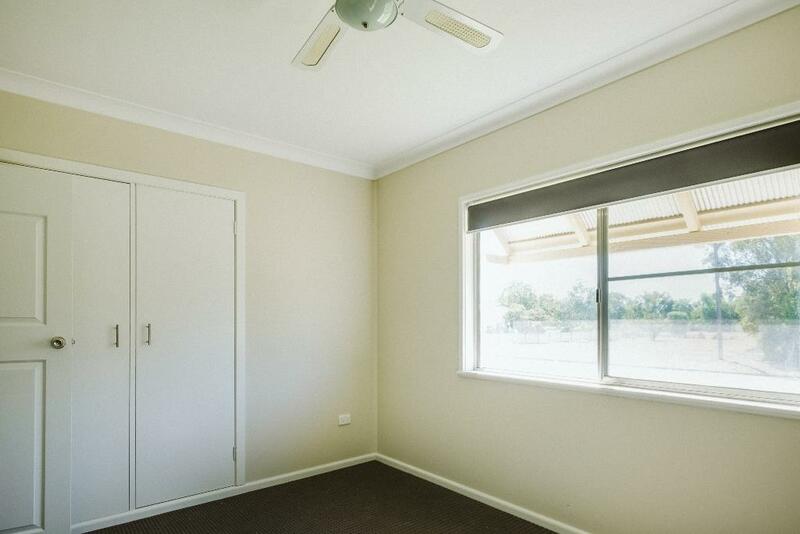 Dear Stuart, I am interested in 33 Guest St, Narrabri, NSW 2390, Listing Number 2758386 which I found on http://narrabrirealestate.com.au.